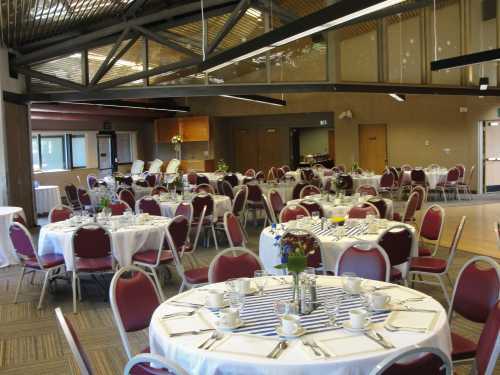 Arctic Rose Restaurant, owned and operated by Anchor-Age Center, provides onsite catering at the Anchorage Senior Activity Center. 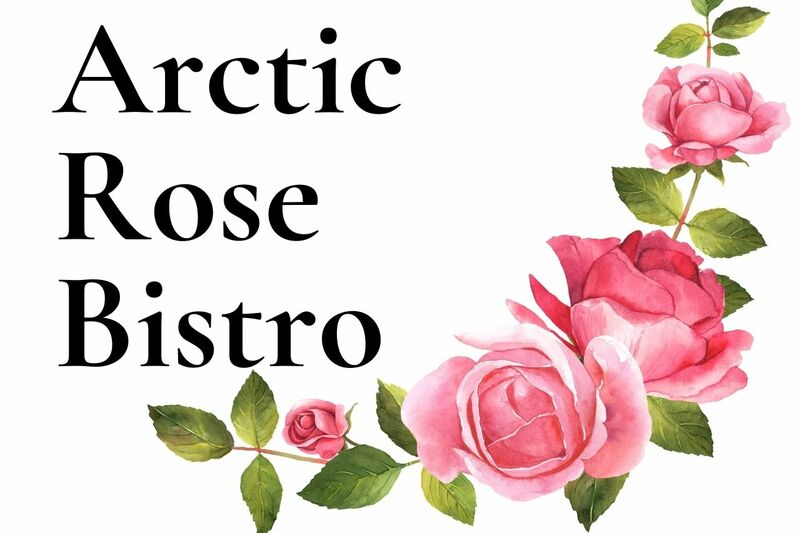 Whether your event calls for light hors d'oeuvres or a sit-down dinner, Arctic Rose Restaurant can do it for you. 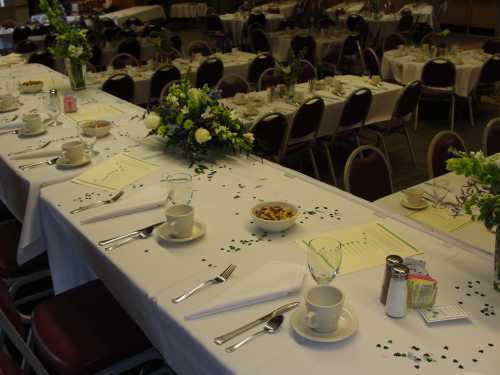 Make yours a unique event, plan on the added touch of entertainment by Senior Center members and performers. 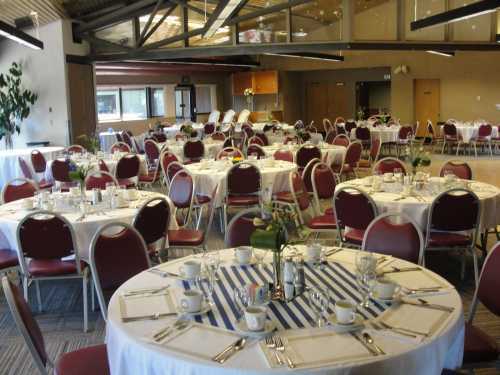 We can arrange for dance performances, theatrical acts, storytellers and choir singing. 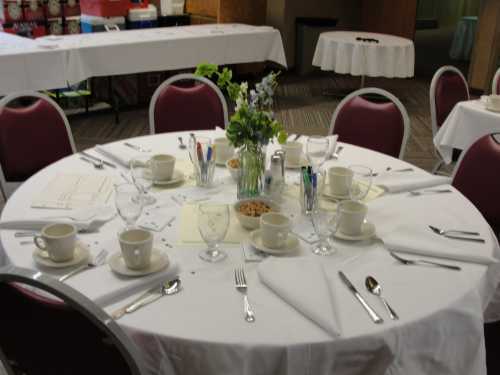 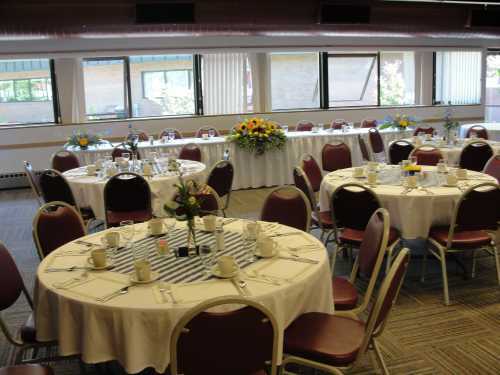 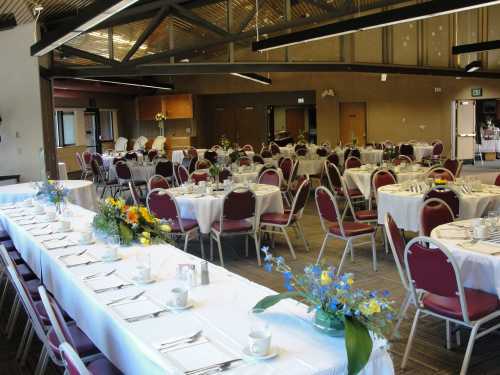 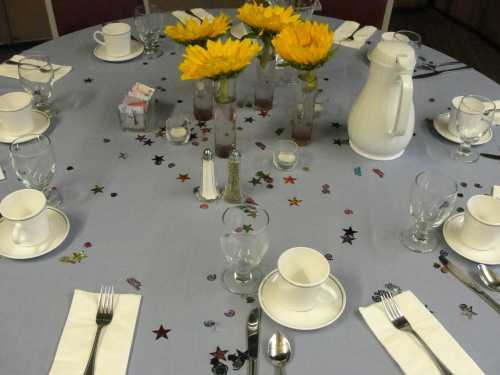 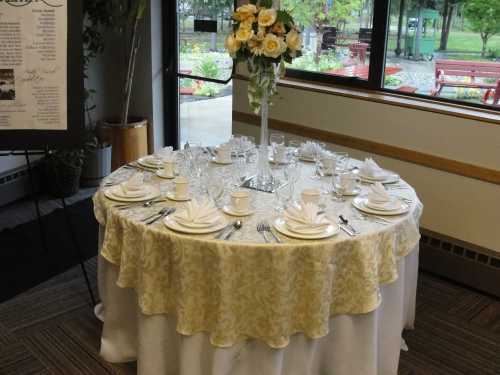 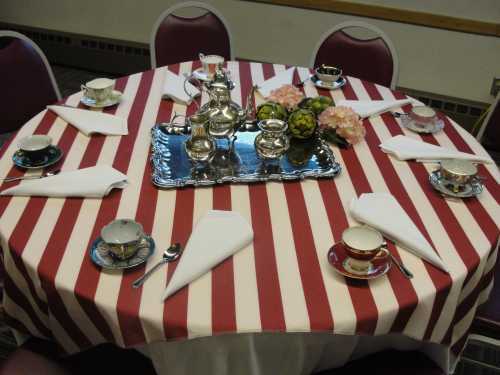 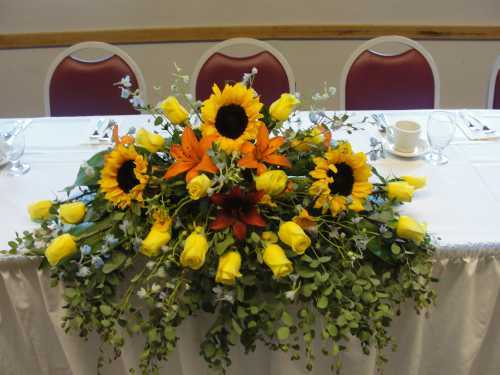 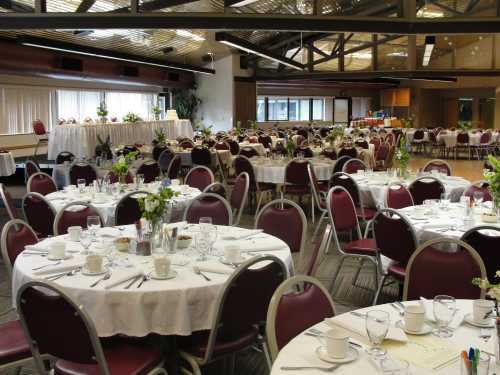 The Anchorage Senior Center is a distinct location for your next meeting or special event. 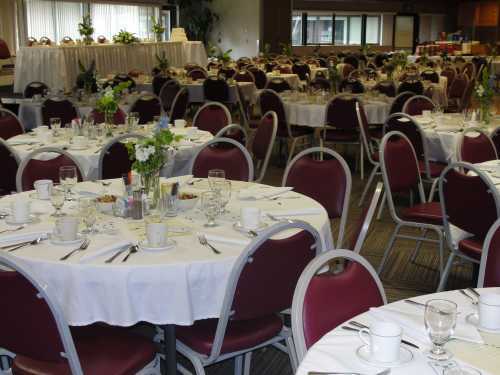 With facilities to accommodate up to 250 guests, onsite catering, and a variety of entertainment options, we can help you create an event to remember. 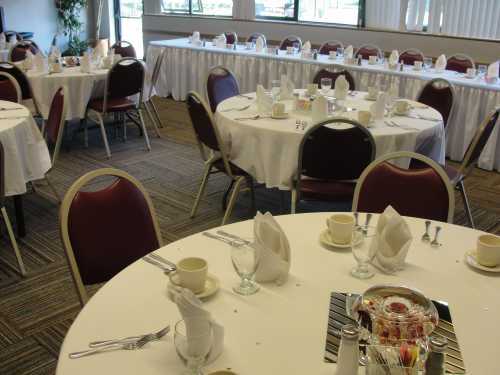 * An additional $60.00 per hour charge for all hours before or after normal operating hours. 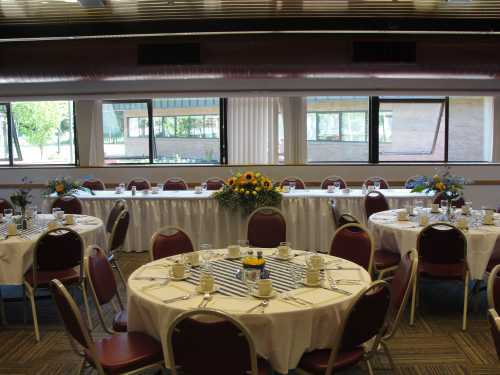 See the Events Coordinator for applicable times and usage guidelines. 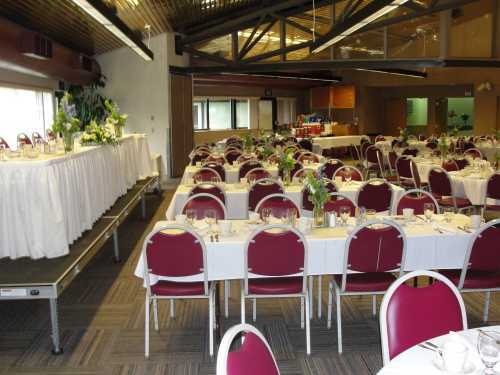 Clients will be charged for all hours ASAC staff needs to be on hand, including after-event load-outs. 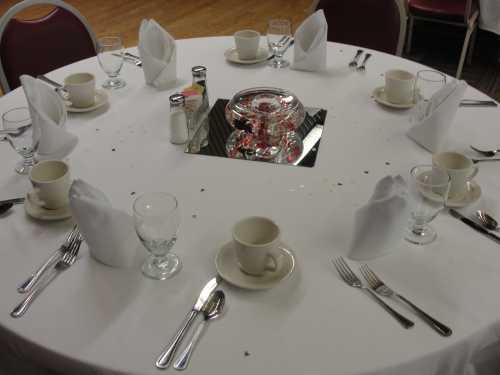 Tuesday - 8:00 a.m. – 9:00 p.m.
Thursday - 8:00 a.m. – 9:00 p.m.
All other times are "After Hours Rate"